Given the fact that the benefits of dog ownership have been discussed ad nauseum, it would be more productive to discuss the practical ways to keep your dog healthy. 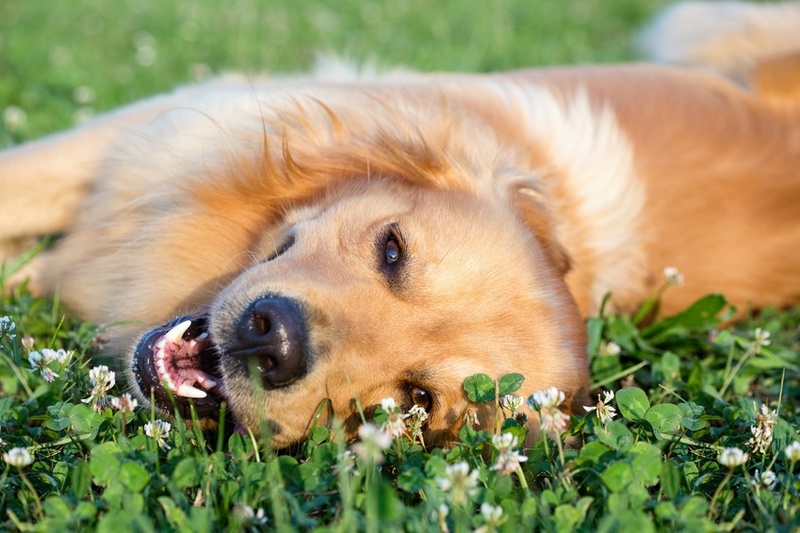 When it comes to dog health, dogs are similar to humans in many ways. In order to remain happy and healthy, ever dog needs to eat a healthy diets, get plenty of exercise, and visit the veterinarian regularly.